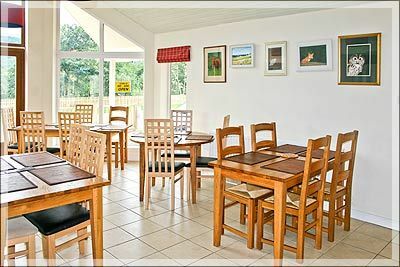 Lochness Hostel is a luxury, top quality, purpose built - hostel with superb facilities. 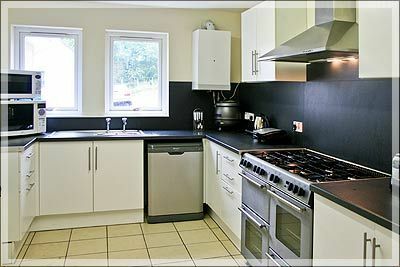 All the Loch Ness Hostel rooms are en-suite and are tastefully decorated and equipped for the discerning traveller, welcoming individuals, families and groups. It lies in the heart of one of Scotlands most stunning glens, enabling you to escape from the routine of modern life, relax and enjoy the magnificent views. This is an excellent base from which you may explore the world famous Loch Ness,Urquhart Castle, Glen Affric ( National Nature Reserve ) and Glen Strathfarrar which are renowned for their stunning beauty and variety of wildlife. Yet you are only 20 mins drive from the historic city of Inverness.